P(R)evolution. 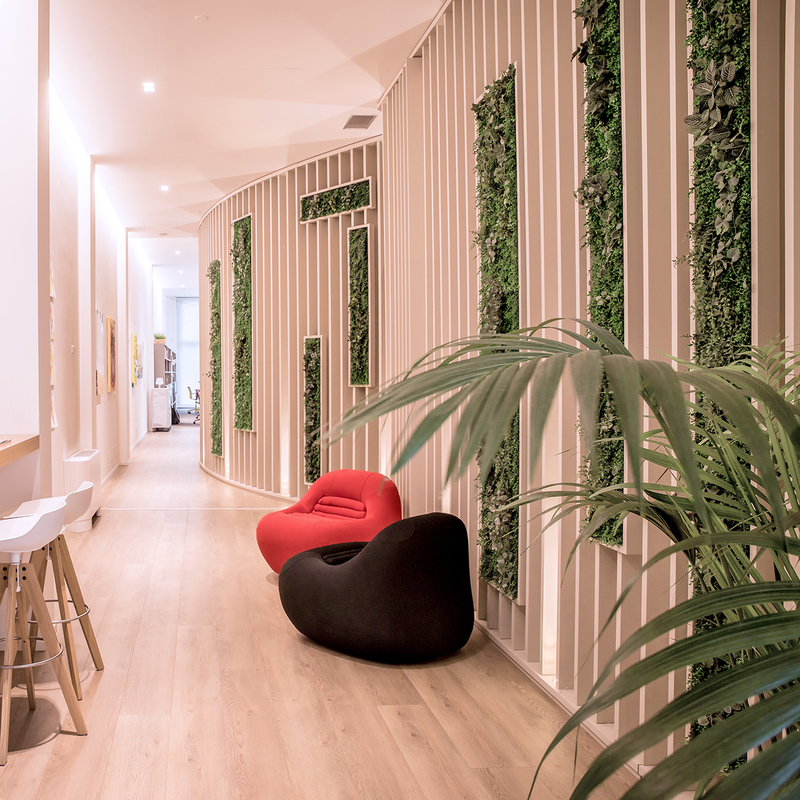 With a dynamic and proactive approach, Keywords is able to offer a personalized consulting service for Italian and international clients of the interior design world. Design Relations no longer exclusively oriented to traditional media, but also to industry professionals, key figures for establishing a strong network for companies. An interaction that also becomes a reference point for architects and interior designers in search of exceptional partners for the development of bespoke projects. A revolution, but above all an evolution of the classic press office: no more Public Relations but Design Relations. Keywords – coordinated by Daniela Sarracco – is formed by a lively team with a strong international vocation, aiming to reach the highest levels of customer satisfaction through the synergy between different skills and daily direct contact with the companies. Keywords boasts a consolidated “best practice” in managing media relations, thanks to the deep knowledge of the industry and its dynamics; to day-to-day contact with leading online and offline editors; and to the constant attendance at fairs and events around the world. From storytelling to concept and layout, including the partner’s involvement and the definition of retailers and logistic support: the agency specializes in organizing turnkey events. Each project is designed to generate maximum value and increase the brand’s visibility, thanks to the involvement of a selected audience and stakeholders. A highly qualified consulting assistance that combines product knowledge, management skills and creativity. Through a network of industry professionals, Keywords is able to support companies during the development of new collections, from scouting to operational coordination including the launch on the market, in autonomy or alongside the artistic direction. Keywords is the fastest connection between companies and professionals. An international network of contacts is the main feature of the concierge service offered by the agency. Architects, interior designers, designers, general contractors, buyers and developers can thus reach their suppliers through an exclusive channel. A service conceived to build targeted relationships and seize new business opportunities.